This book serves as a drive and medium for constructive analysis, critical thinking, and informed change in the broad area of cultural heritage studies. In Africa, how to overturn the gory effects and reverse the wholesale obnoxious and unpardonable losses suffered from the excruciating experience of colonialism in a manner that empowers the present and future generations, remains a burning question. Colonial and liberation war heritage have received insignificant attention. The relevance, nature, and politics at play when it comes to the role of memory and colonial heritage in view of nation-building and sustainability on the continent is yet to receive careful practical and theoretical attention and scrutiny from both heritage scholars and governments. Yet, colonial heritage has vast potentials that if harnessed could reverse the gargantuan losses of colonialism and promote sustainable development in Africa. 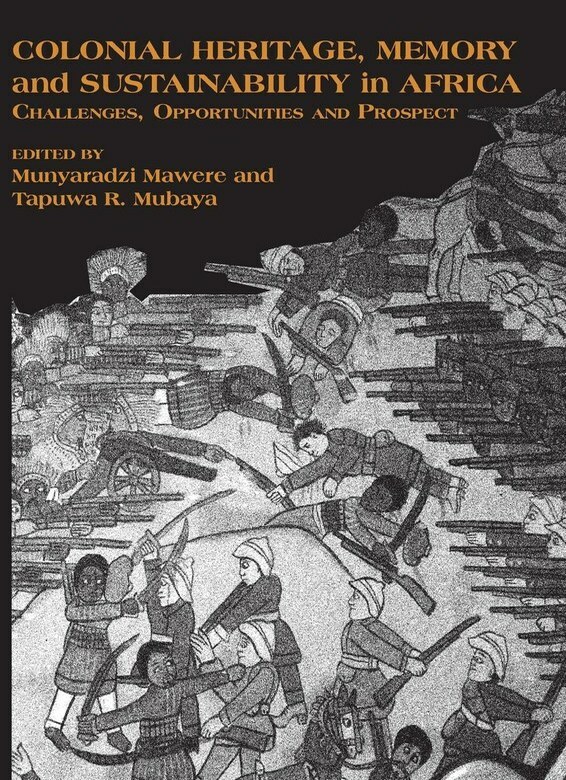 The book critically reflects on the opportunities, constraints, and challenges of colonial heritage across Africa. It draws empirical evidence from its focus on Zimbabwe, South Africa, Nigeria, Ghana, Zambia, and Mozambique, to advance the thesis that cultural heritage in Africa, and in particular colonial heritage, faces challenges of epic proportions that require urgent attention.